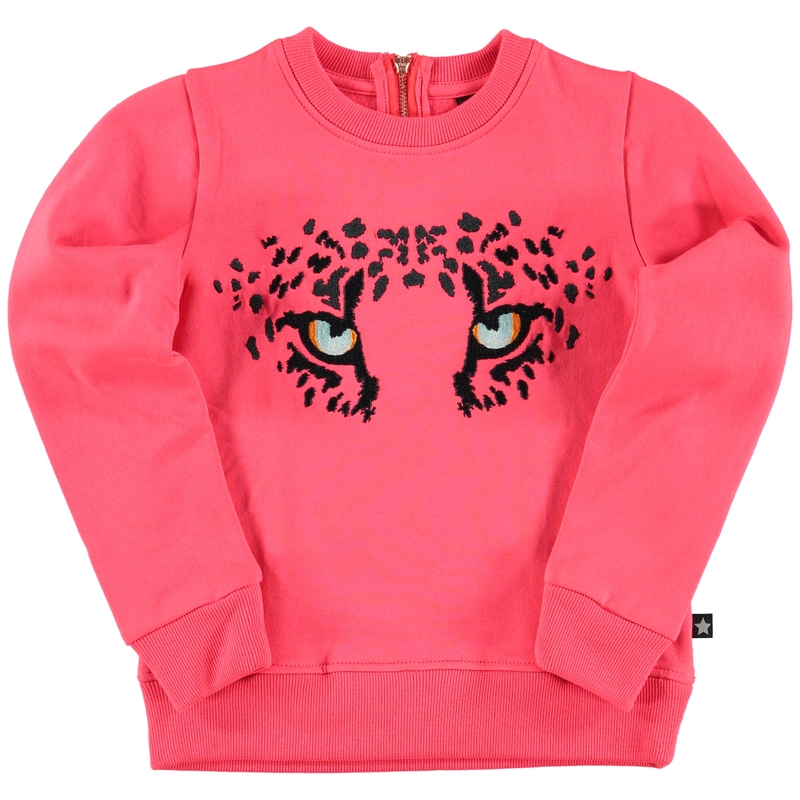 Every little girls wardrobe needs pink, but it doesn’t always have to be super girly, here are a few cool pink items that are a little bit different that would be a great addition to any little wardrobe. 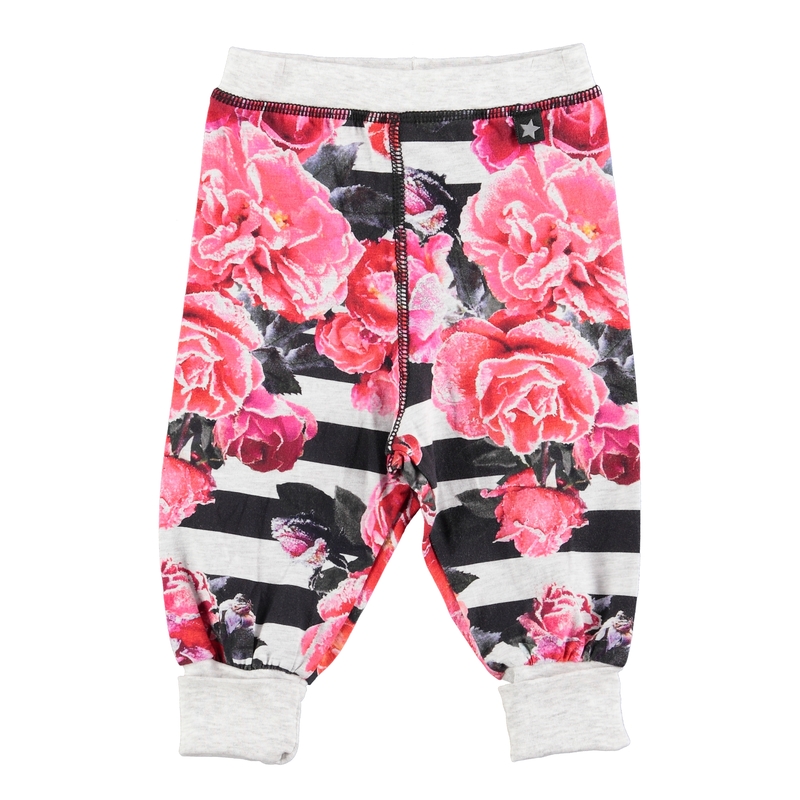 I’ve chosen some things that I think are super fun but allows your little one to keep comfy. 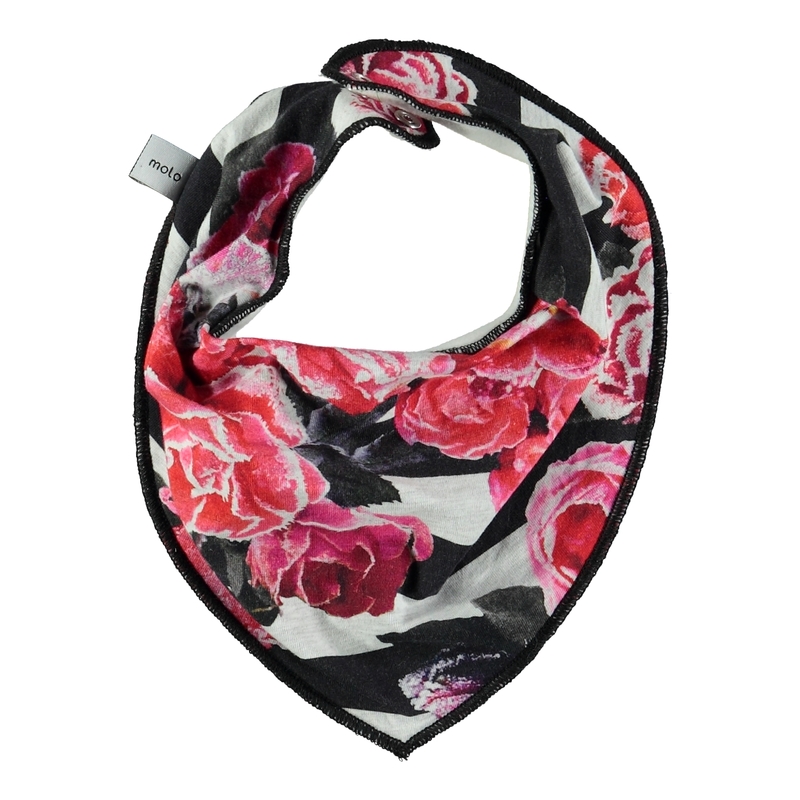 I just love this floral and stripe print from MOLO, it’s such a soft fabric with a matching dribble bib perfect for stylish little ladies. I find leggings are great, my daughter lives in them as they are perfect for the crawling stage and allows them to move comfortably without things getting in the way. Although you want them to look good it’s important to pick things that don’t irritate them and still lets them get on with running riot around the house. There are some great peices here that tie in perfectly with the pink October theme and will have your little one looking pretty in pink. Next Pucker up in pink..